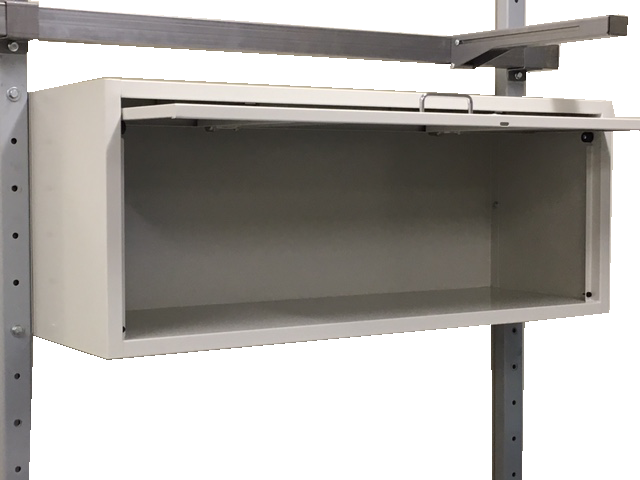 When you require drawer storage in a cabinet less than 32″ wide, Workplace free-standing storage solutions look great in the office, lab, and on the manufacturing floor. Available in 16″, 24″ and 32″ widths. Custom sizes also available. Choose your basic unit size. Then choose from a wide selection of drawer heights and configurations as well as worksurface and over-table accessories. 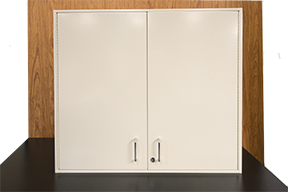 Click here to download a PDF of available cabinet configurations. 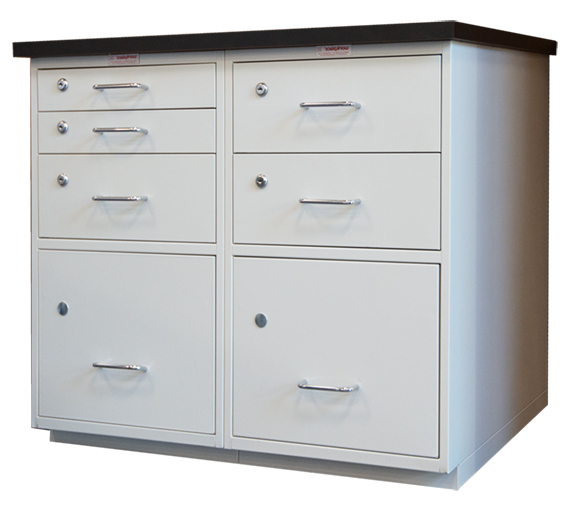 When more extensive drawer storage is needed, Banked Storage combines ample capacity with an attractive appearance. Configurations can run from as little as four feet in width to more than fifty feet—all in a wide variety of heights, depths, and drawer configurations. 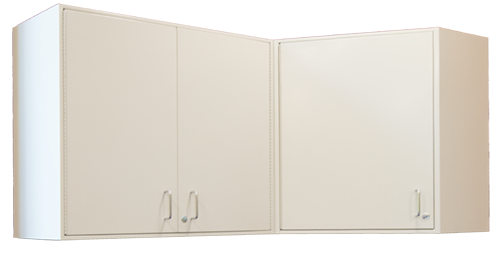 Choose from a variety of wall storage configurations, including corner-mount and flipper door. 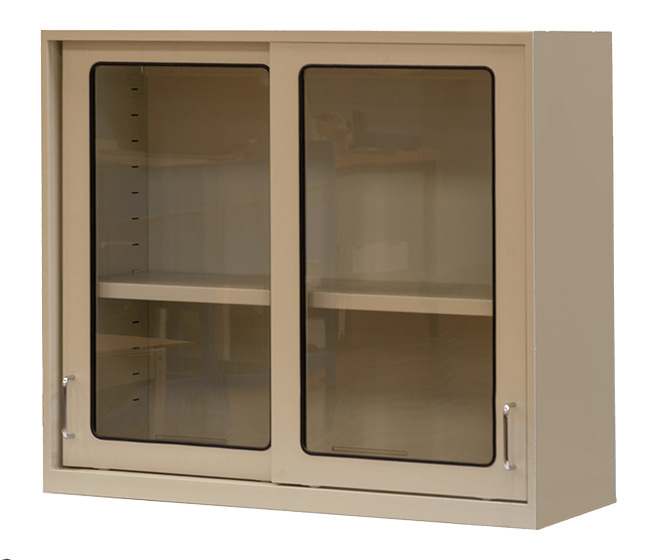 A rugged inter-cabinet framework provides solid support. 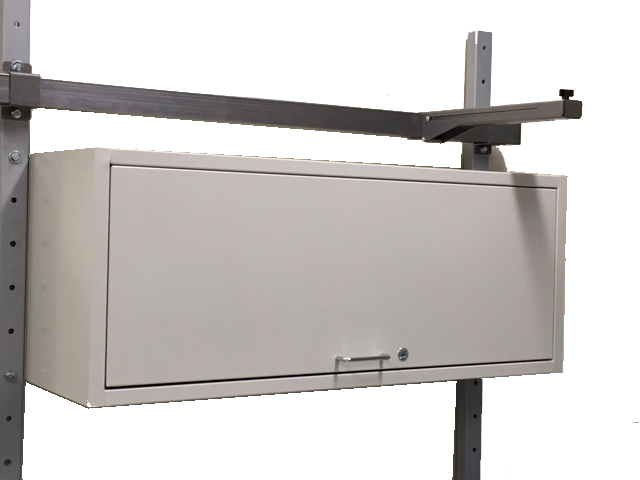 Unit mounts to solid uprights and has lockable door. Optional under mount light is available. 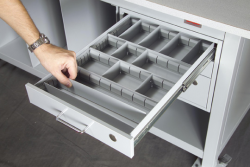 Enjoy great flexibility in drawer sizes and configurations mounted under the worksurface of either Standard or Heavy-Duty workstations. Keep tools, small items and equipment from sliding during opening and closing of drawers. Made of 1/8″ thick ribbed rubber matting. Comes in packs of 5 for 20-1/2″D or 26-1/2″D drawers. 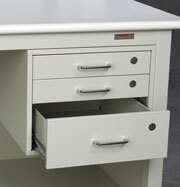 Partitions are designed for use in small or medium Workplace drawers. 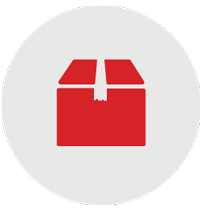 Starter Kits include partition framework as well as horizontal channels and vertical dividers. 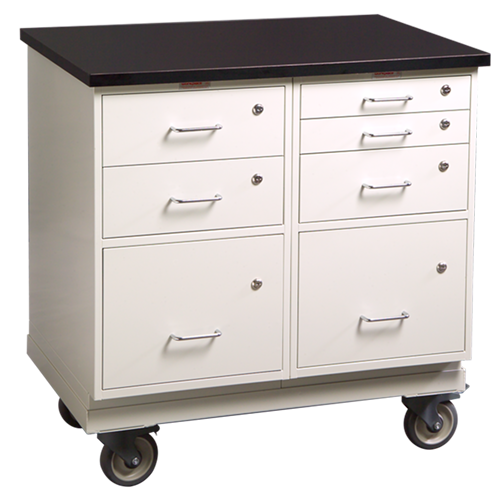 Available to fit 20″D and 26″D drawers. 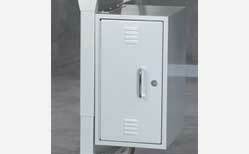 Personal Locker suspends from open style Heavy-Duty Leg Section or from Standard or Heavy-Duty table frames. Please advise how unit will be mounted so that appropriate brackets are recommended and supplied. Ideal for small hand tools, parts, or personal belongings. Includes one adjustable interior shelf and one lock with two keys. O.D. 10″W x 14″D x 18″H. Often, it’s more efficient to move storage to the job, rather than the job to the storage unit. 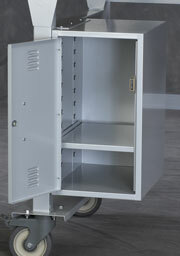 Choose form a wide variety of mobile storage solutions. 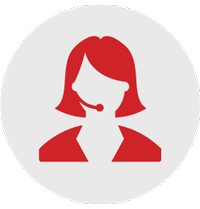 Depending on storage requirements, single, double, and even triple-bay mobile units may be configured. Choose from a variety of cabinet heights and depths and a wide selection of drawer combinations. All ball-bearing drawers open 100%. A robust structural inter-cabinet framework provides solid support for the worksurface. Portable storage right where you need it. 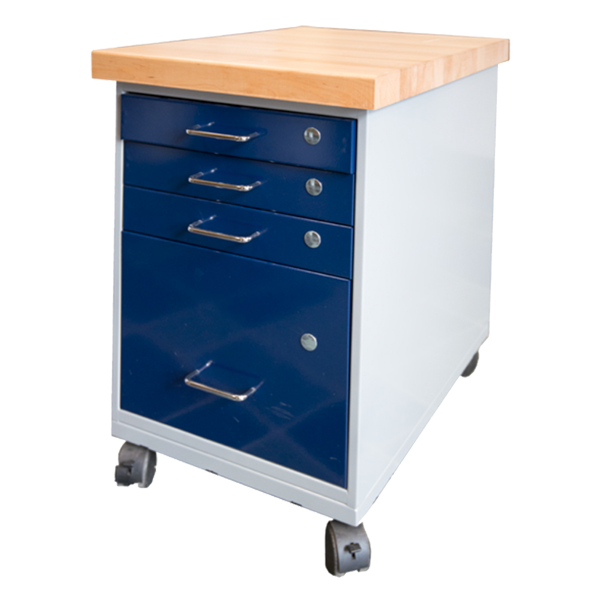 Designed to fit under workstations, the Mobile-Mate Storage Cabinet is the ideal solution for extra storage. Practical standalone storage or work center. Fits under any Workplace Workstation 30-1/2” or higher. 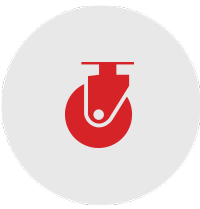 Available with the same full range of worksurface materials as our workstations. Equipped with four twin-wheel brake casters with hard tread. 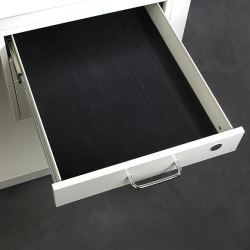 Drawers feature ball-bearing slides and open 100% for full access to drawer space. To Order, Please Specify Model No., Color Code, and Worksurface Code. 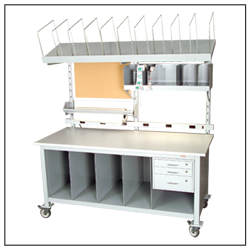 Mobile-Mate including worksurface ships assembled but without casters mounted. Four included casters are easily attached by end user. Drawer locks must be ordered separately (one per drawer). Please specify desired keying instructions.